There's a CASTLE in Lubbock!!!! 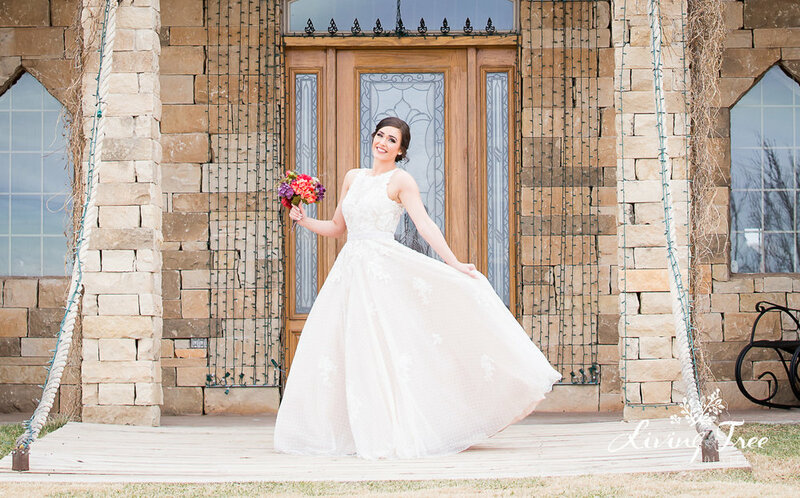 Check out these beautiful bridal shots out at the Castle Event Center in Lubbock! Wowza! What a beautiful venue. If you've ever dreamed of a princess wedding, this is your venue. Check them out at www.castleeventcenter.com There is even a swimming pool inside!